3502 SE 11th Ave Cape Coral, FL. 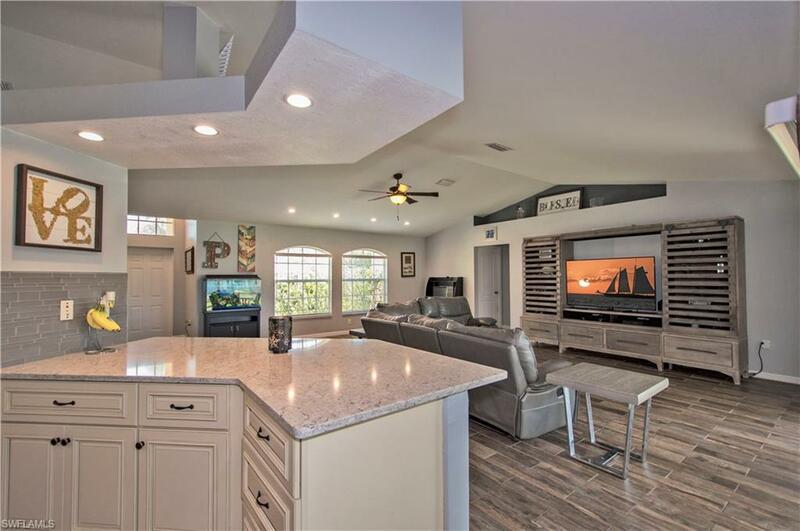 | MLS# 219026873 | Residential Real Estate Cape Coral Florida | Coldwell Banker Cape Coral, FL. 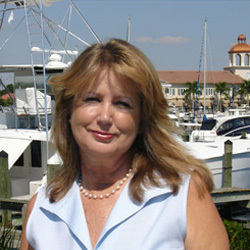 Call Penny Lehmann, Tel: 239-462-8171, a Top Producing Coldwell Banker Real Estate Sales Associate, Local Cape Coral Resident since 1985, Sales Experienced, Highly Recommended!